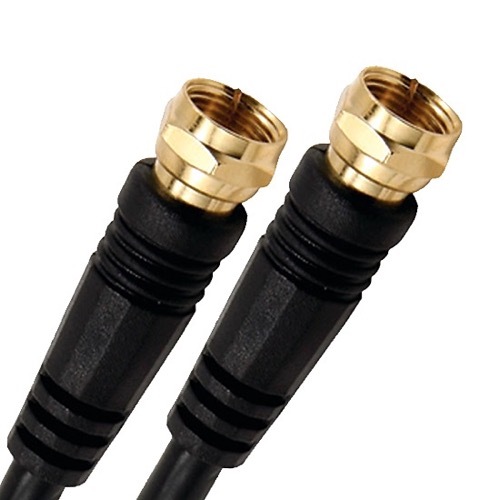 Digital Satellite Coax Cable, RG6 18 AWG, Black, 75 ft roll. This coax cable with factory installed Connectors. This item is for use on indoor installation.